You will be given a reference e-book to read which has 984 pages And the test will be based on that e-book , you can take final test within 1 year of purchase. Java Swing refers to the primary widget toolkit of the graphical user interface (GUI) for Java. It forms a huge part of the Java foundation classes (JFC) which has become popular for being an effective API capable of providing GUI to all Java programs. The development of Swing was primarily done to offer a more sophisticated collection of GUI components in comparison to the previously introduced Abstract Window Toolkit (AWT). It is capable of providing a more native feel and look which is effective in emulating the feel and look of various platforms while also supporting a pluggable feel and look, allowing numerous applications to feel and look unrelated to the fundamental platform. What makes Java Swing so popular is that it is proven to contain more flexible and powerful features, elements and components. Aside from the common elements and components including labels, check box and buttons, Swing is also offering numerous advanced components including scroll panes, lists, tables, trees and tabbed panel. All the major components of Swing can be implemented without using platform specific codes. In fact, all these components are entirely written for Java and received extreme popularity for being platform-independent. If you plan to use Java Swing, then you should take note that all the classes representing GUI components come with names starting with J such as JSlider, JLabel and JButton. At present, Swing has over 75 interfaces and 250 new classes, making it more functional and useful to users. If you plan on learning everything about Java Swing, then be aware that Brainmeasures which has already proved its mettle in the field of providing the best online certification courses and employment testing solutions is now offering a Java Swing certification program designed for aspiring experts in this field. Brainmeasures Java Swing course covers all the topics that you want to learn about Java Swing so it will never be impossible for you to gain a more complete understanding about the subject. It allows you to receive a detailed and effective Java Swing training and tutorial which is a huge help when it comes to learning the basics of developing non-trivial applications with the help of Java Swing. Enrolling in this certification course makes it easier for you to understand the over 75 interfaces and more than 250 classes of Java Swing, their individual functions and how you can take full advantage of them. 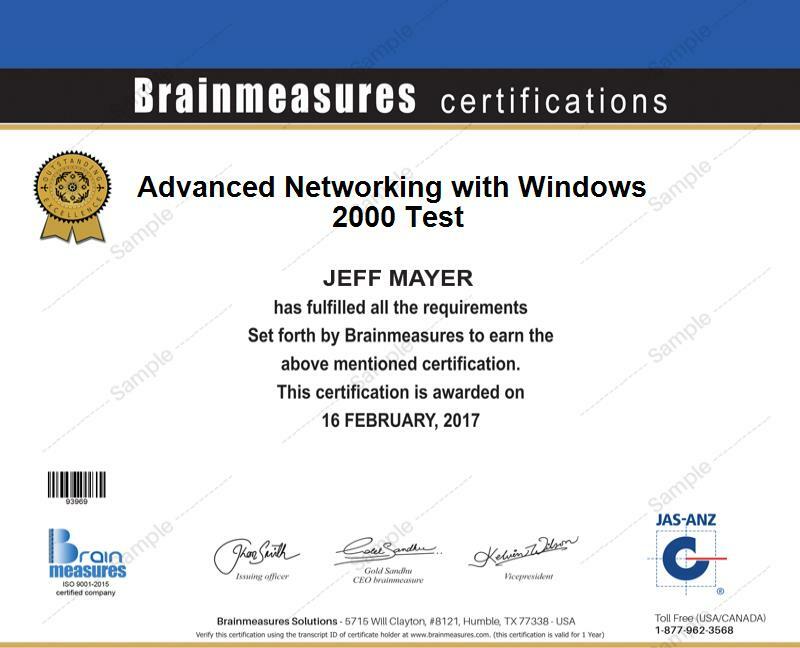 Completing your Java Swing certification course from Brainmeasures gives you the opportunity to receive your hard copy certificate which shows how skillful and knowledgeable you are in the field. How to chart data using the TableModel? Taking part in the Java Swing certification program offered by Brainmeasures is proven to be really beneficial considering the fact that it is highly comprehensive. It is most suitable for individuals, organizations and programmers who are planning to continuously develop and design object-oriented, robust and fully functional applications and applets using the Java technology with an aim of greatly satisfying their clients. Your Java Swing certification is also your ticket towards significantly increasing the amount of salary that you regularly receive. As a Java Swing certification holder, expect to be able to work as a Java software engineer which is extremely useful when trying to earn a more stable pay of around $76,000 to $95,000 annually. You can also use your certificate to start working as a certified Java Swing developer and earn around $98,000 to $125,000 per year through this profession.